There’s this saying that the whole is greater than the sum of its parts. 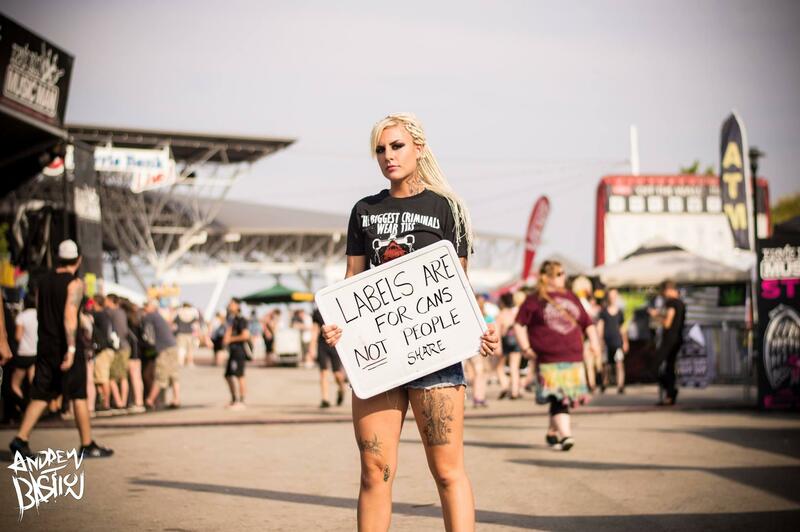 People put all sorts of labels and preconceptions on women and we have this tendency that being a woman or being of a certain race, ethnicity, or sexuality means that we have to look and act a certain way. Sometimes, we believe society and think that we have to act like everyone else who has the same labels as us in order to belong. But the worst thing we could do to ourselves is allow circumstances like family problems or relationship issues to define who we are. God created us a certain way for a reason, but he didn’t create us so that we define ourselves according to other people’s preconceptions. So the question is “How do we choose to define ourselves?” There is nothing wrong with being a woman or being of a certain race or ethnicity or even being attracted to the same gender. The problem is when we choose to define ourselves by just these things. The things that are in our lives are just parts of who we are and not the sum or the whole of who we are. I choose to define myself by my faith because my faith is so much bigger than myself. And there are things about my faith that I still have to learn and understand. I was browsing my YouTube subscriptions when I came across a video that talked about forming identity. The person in the video said that identity is always fluid and changing and that only the individual has any control over his or her identity. While I agree that a person’s identity can change over time (growing from child to teen to adult, for example) I think that there are some parts about identity that never change. So no matter how you choose to define yourself, remember to put God at the center of your life and He will be there to help you when you need to define yourself. Before anything else, remember that you are God’s creation, a child of the One True King, adopted into the family, and a part of the mystical body of Christ. You are loved, you are cherished, and you are not alone.